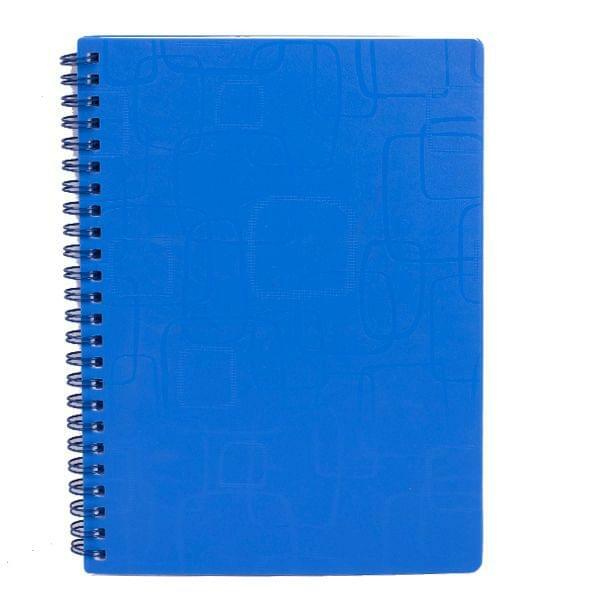 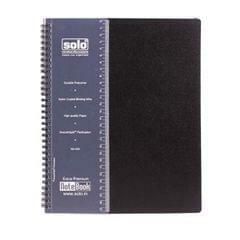 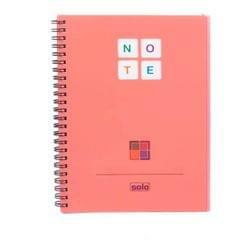 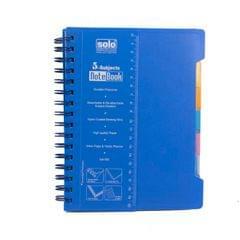 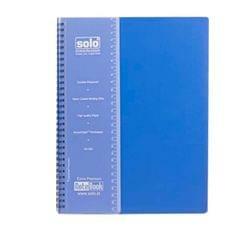 Solo A5 notebook. 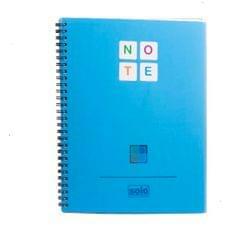 Paper Size 148X210mm. 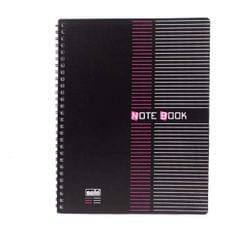 Single Line Ruled. 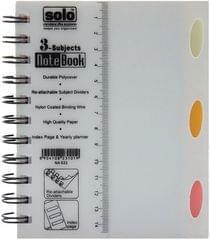 Detachable scale on cover. 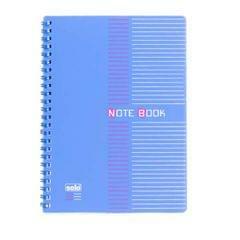 Extra smooth writing paper.